Shop for yourself at any of the following locations, or shop and donate any in-kind donations to the very needy pets of Lost Our Home. We appreciate your generosity and anything you can contribute to our cause. AmazonSmile is a simple and automatic way for you to support Lost Our Home Pet Rescue every time you shop, at no cost to you. When you shop at smile.amazon.com, you’ll find the exact same low prices, vast selection and convenient shopping experience as Amazon.com, with the added bonus that Amazon will donate a portion of the purchase price to your favorite charitable organization. Did you know you can support Lost Our Home just by shopping at Fry’s? It’s easy when you enroll in Fry’s Community Rewards! To get started, register with your V.I.P Card and use our charity number 82853 to select Lost Our Home as the charity of your choice to support. Once you’re enrolled, you’ll earn rewards for Lost Our Home every time you shop and use your V.I.P Card! 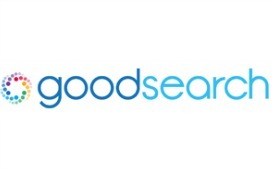 Sign up for Goodsearch, mark Lost Our Home as your cause, and each web search will donate a penny for Lost Our Home! Also, as part of Goodsearch, when you shop with Goodshop, and designate Lost Our Home as your cause, a percentage of your purchases is donated to us. 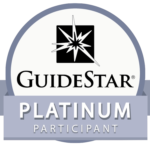 And you get the latest coupons and offers at thousands of top retailers like Amazon, Macy’s, Target and Best Buy. Get browsing! 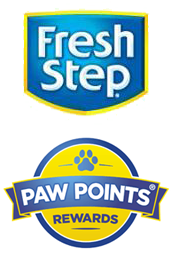 With the Paw Points rewards program, you’ll earn points with every purchase of Fresh Step cat litter. You can help the cats at Lost Our Home by donating your Paw Points to us. Lost Our Home can redeem those points for free cat litter, cat beds, toys, and other items that help keep our kitties happy while they wait for their forever homes. Join today!